Confession alert: I have a "thing" for facial masks. I am borderline addicted to the way they make my face feel. 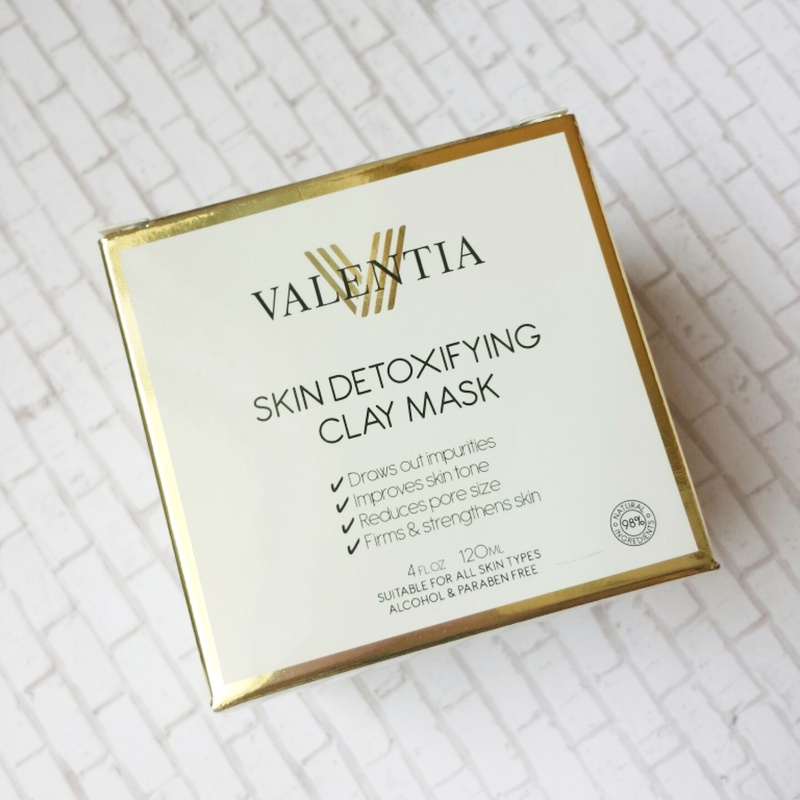 A few weeks ago, Valentia (via Brandbacker) offered me the chance to try out another great product their skin care line- the Skin Detoxifying Clay Mask. 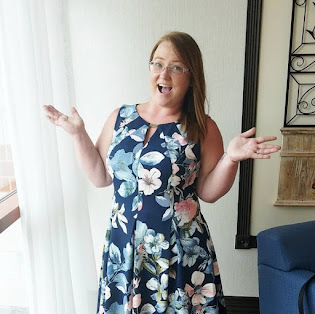 I was so excited when I saw that they wanted to work with me, since I have had the chance to try quite a few of Valentia's products (all via Brandbacker) and I love the line for a few reasons: their products are alcohol free, paraben free, cruelty free & vegan friendly, their products are and made with 98% natural & organic ingredients, & the ingredients are specially selected to work together to achieve optimum results. 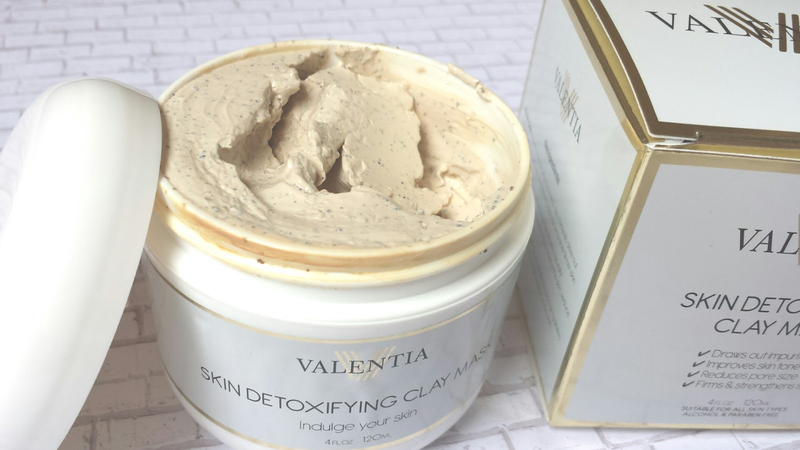 This clay mask removes excess dirt and oil from the skin caused by makeup, environmental toxins, and everyday contaminants. 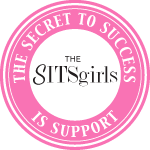 Specially selected ingredients work together to achieve optimum results. Like I said before, I have a small addiction to facial masks; I just love the way that they make my skin feel. 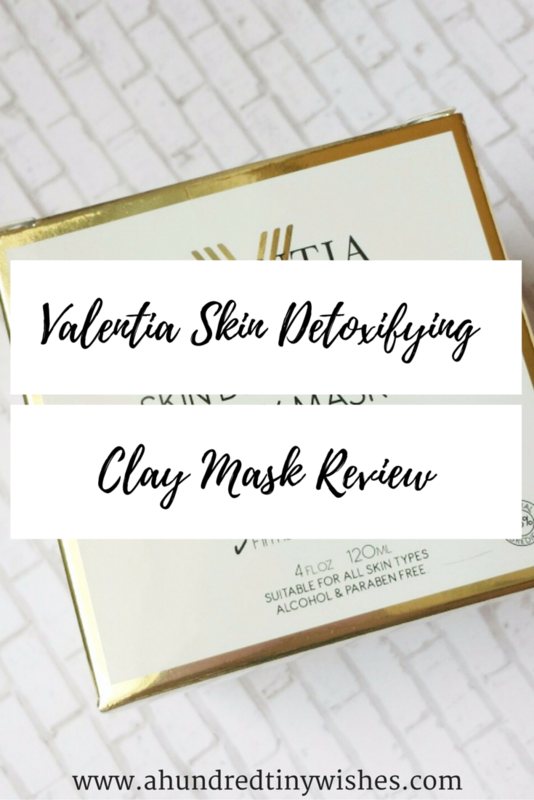 I was hesitant at first to use the Valentia Skin Detoxifying Clay Mask, due to my sensitive skin, but I decided to give it a try. The mask felt like pudding and smelled almost fruity, and after application, my face burned until the mask dried (about a minute); but after I washed it off, I was amazed. 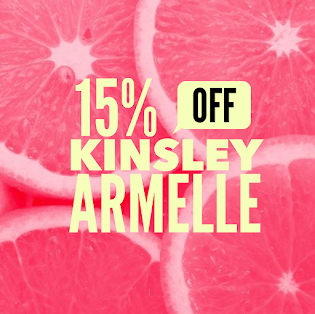 My skin felt very smooth and hydrated, and the pores on my nose looked smaller. Key phrase: my skin felt hydrated. 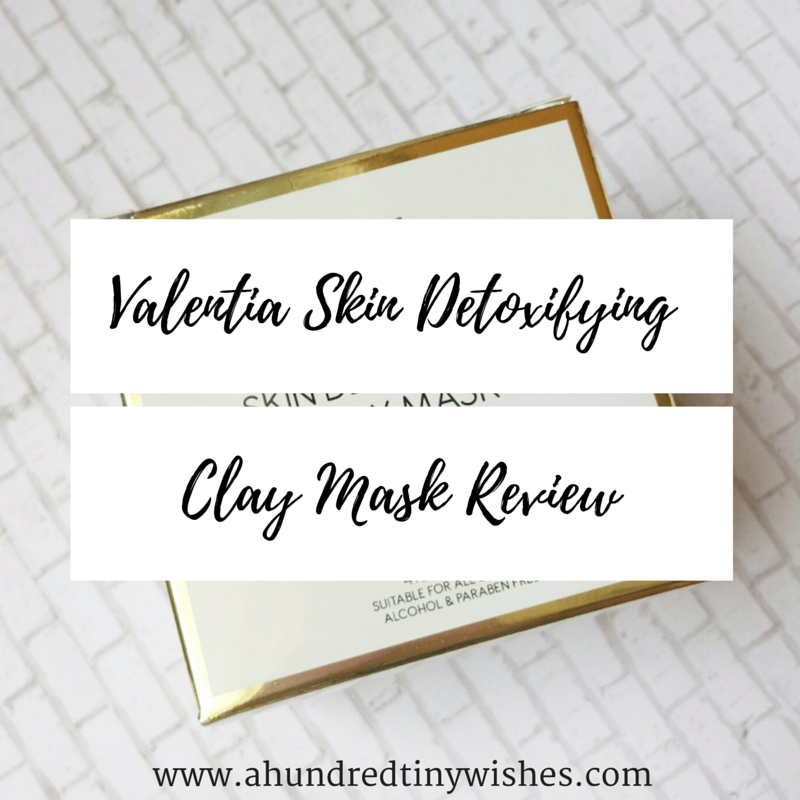 Most clay masks have a tendency to dry out your face, and that's why they recommend them to people with oily skin, but not this one. My face was clean, smooth, and hydrated. I have been using the mask, once every three days, for the past two weeks (so I've used it about four times), and haven't experienced any bad side effects. In the areas that I usually experience breakouts pretty regularly (chin, around nose) are clear and my skin looks fresh. I find that after using it, my skin is renewed and smooth, which provides a great foundation for the products I use after, like my serum and moisturizer, to be absorbed better. 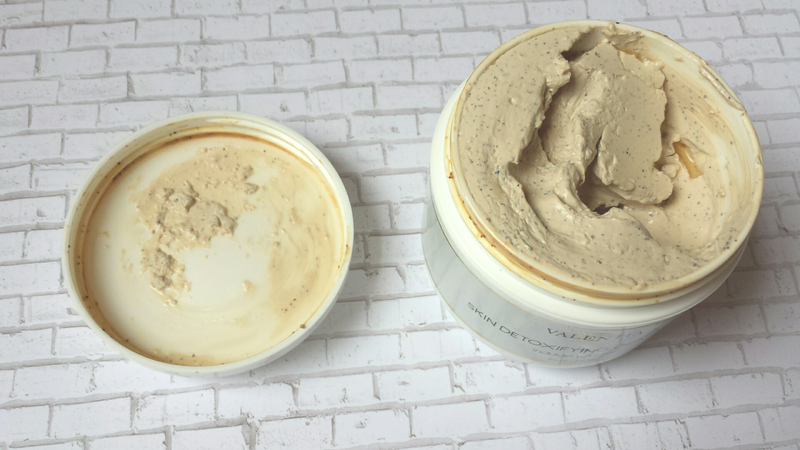 Overall, I believe that the Skin Detoxifying Clay Mask is a really good clay mask, and worth the money. 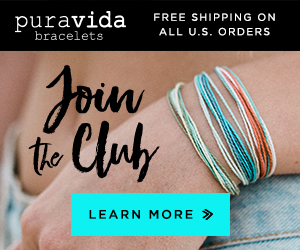 If interested, you can buy from Amazon, here.